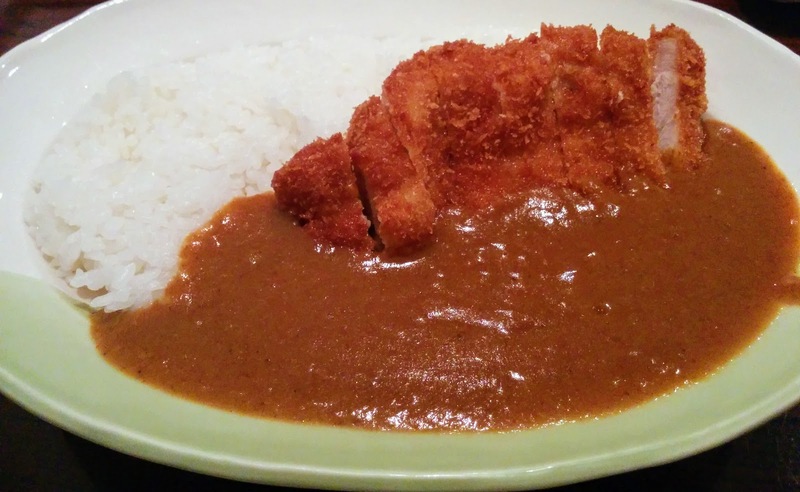 Of all these four that I have tried, Zac Zac is my favourite. It's cheap and genuinely delicious. 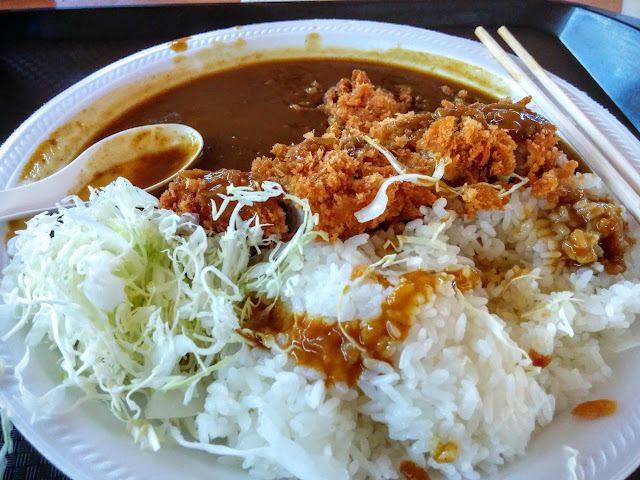 It tastes the same as the curry we had at Haneda Airport during our 2-hour layover there. 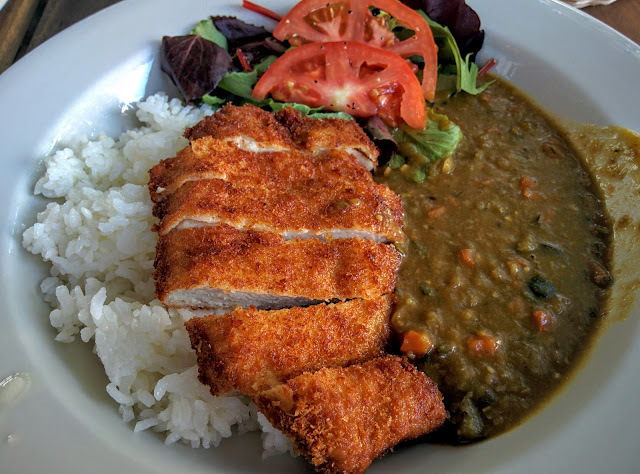 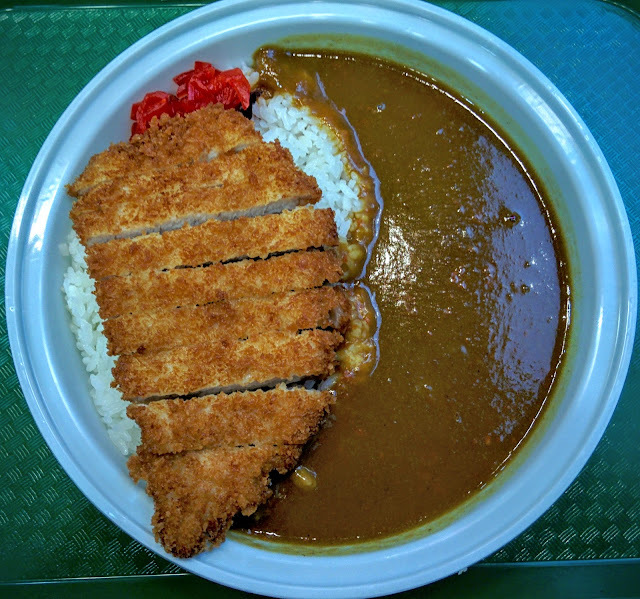 For Japanese Curry-lovers here at Metro Vancouver, what is your favourite Japanese Curry restaurant?